A source for the Spymaster indicates that the Korea-based automaker is planning an overhaul of its midsize sedan for the 2020 model year. 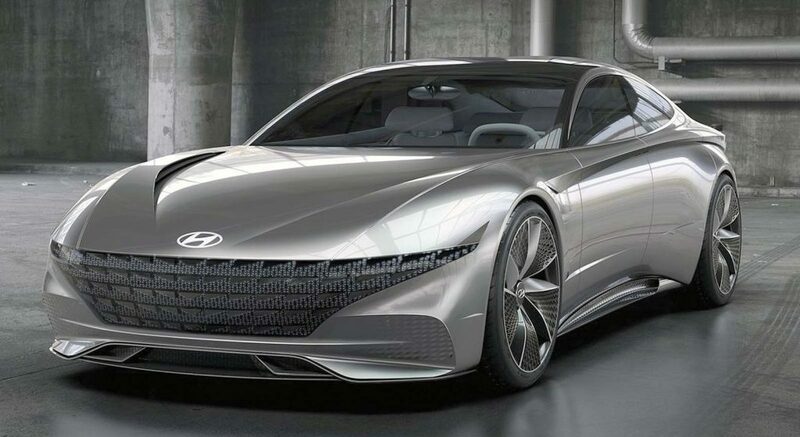 Word has it that the next Sonata will be in part influenced by Hyundai’s Le Fil Rouge concept model that was shown to the public this past spring at the 2018 Geneva (Switzerland) auto show. That car’s extreme fastback shape and minimalist interior won’t be used, but at least some the design cues are expected to be part of the Sonata’s new look. There’s no official word on powerplant choices, but both non-turbo and turbocharged four-cylinder engines are likely to return, as well as a more advanced hybrid option. Given the drop-off in sedan sales for most automakers, competition for market share is becoming more intense, and the Sonata is right in the thick of it.